Before payment, select the number of days of the lease. You buy a rental account, not the account! After the expiration of the lease data in the account will be changed, but the rent is always possible to extend by contacting the seller in advance. The game account is purchased in a legal way their own money, so the account suspension and console possible! After receiving the data of the account with the game, you need to create a new console account and enter the received data! -Select "Add & manage" in the menu "Login"
-Login settings and security: "No limit"
-Then go to "My games and apps"
-Click right and download the purchased game. -After the game is downloaded, go to your profile and play. At the same time on my profile also needs to be signed! The game requires Internet connection! -Making an account with a home game console´s settings! For violation of these rules You will lose access to the account without refund of paid funds! 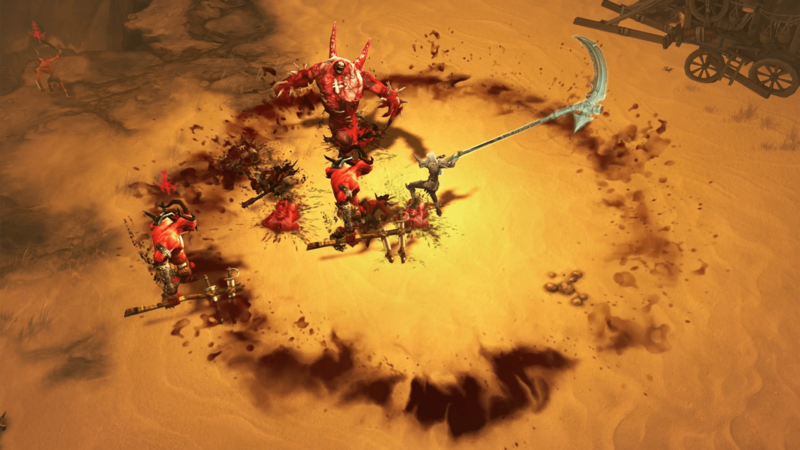 For several generations of players are fighting hordes of demons in the game series Diablo, and it´s your turn to join one of the pillars of the genre action/RPG. 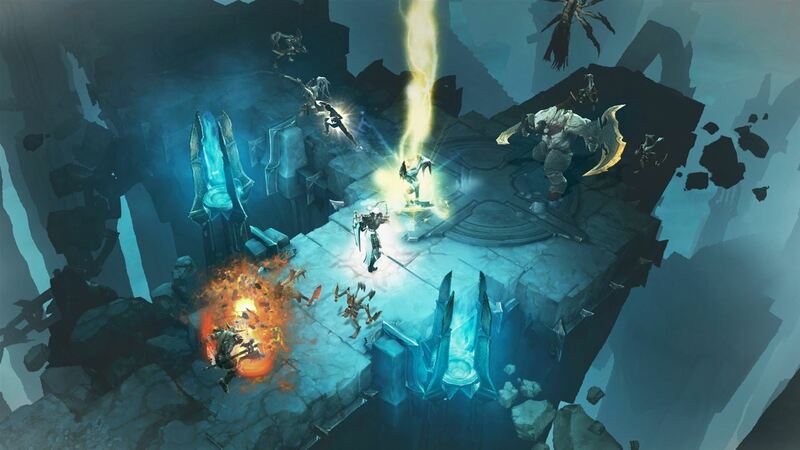 The most complete edition of Diablo III: Eternal Collection includes the game Diablo III, the addition of Reaper of Souls and a set of "return of the necromancer." Get ready, mortals! The gates of Hell open! Return to the mortal realm by harnessing the power of blood, bones, and essence. 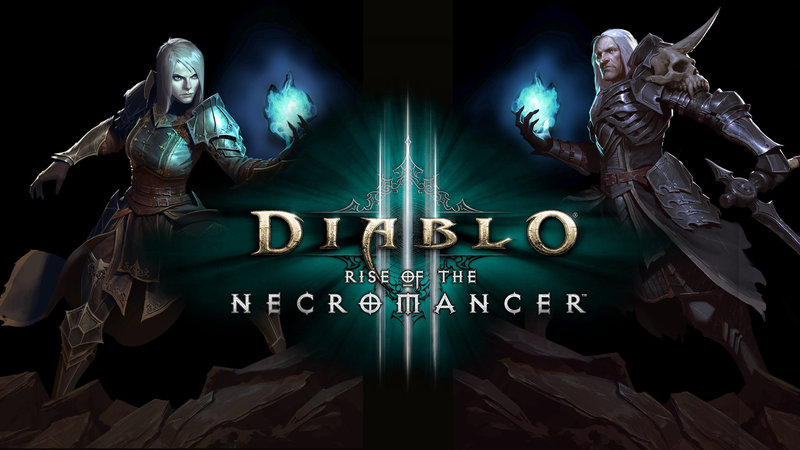 Set "return of the necromancer" - a storehouse of new products for Diablo III. You are waited for by a new class of the necromancer and 2 additional cells of characters. 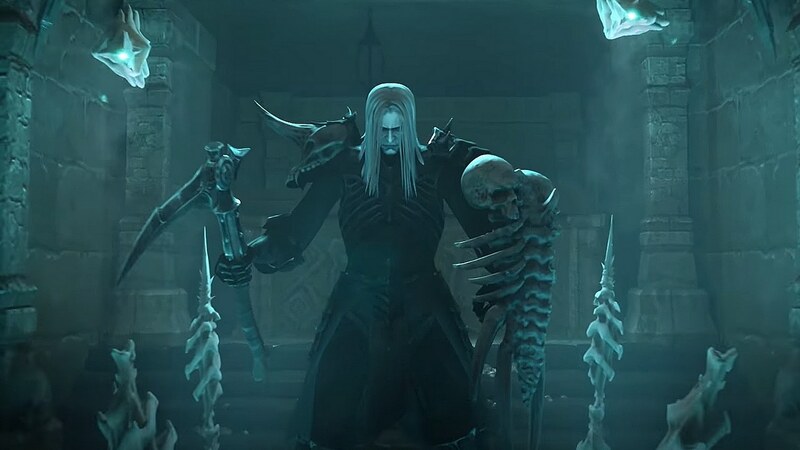 In addition, you will get cosmetic items in the style of the necromancer for your characters, in particular: wings of the guardian of the crypts, programa-pet, a picture frame, emblem, flag and shape of the banner. Diablo III Eternal | Xbox ONE | RENT ? ?